Siemens has obtained the contract to provide systems to the largest solar farm in Vietnam. The farm, belonging to the Trung Nam Group and possessing a module capacity of about 258 MWp will apparently be the first Southeast Asian project for Siemens. Sources claim that the equipment includes power and distribution transformers, inverters, control and monitoring system, circuit-breakers, and gas-insulated medium-voltage switchgear. The transformers, from a new class of transformer dubbed the Sensformer combines information and physics and implements a digital interface allowing its operator to see real-time data – converting the transformers into data hubs. The comprehensive project will be a part of an “Electrical Balance of Plant” solution, involving several Siemens contingents, led by Medium Voltage and Systems. The solution contains all the electrical engineering elements required to deck out a photovoltaic plant. Medium Voltage and Systems CEO, Stephan May reportedly stated that the customer was provided with competent support during the bidding period and will be provided an extremely competitive solution. He also expressed his pride in being able to extend this solution which will play a vital part in helping Vietnam’s energy transformation. The undertaking will come together by the middle of 2019 in the southern province of Ninh Tuan. The solar panels would be generating a combined of 1,500 V of DC voltage. The inverters would then be converting that DC voltage to AC voltage of 660 V. The transformers would first step up this AC to 33 kV and ultimately to 220 kV, which would then be fed to the high-voltage grid for the energy to be distributed around the nation. General Director at Trung Nam Group, Nguyen Tam Tien reportedly said that Vietnam has a rapidly growing energy need and to meet this demand, the share of renewables must be increased. 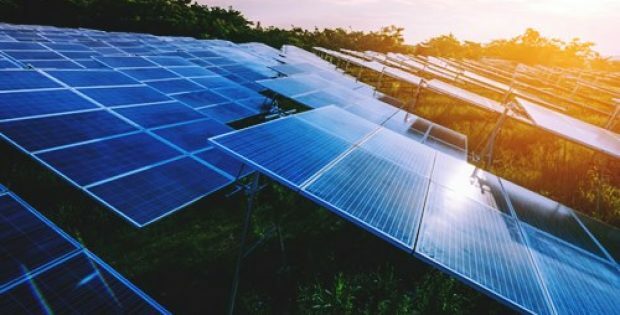 The government’s 2030 goal is reportedly generating a capacity of 18 gigawatts. With Siemens’s help this goal for generating clean energy in Vietnam can be realized, he further adds. 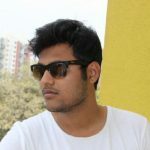 A graduate in Electronics Engineering, Ronak writes for Technology Magazine and carries a rich experience in digital marketing, exploring how the online world works from a technical and marketing perspective. His other areas of interest include reading, music, and sport.